At the heart of a truly fulfilling personal and business life there is always a set of strong core values. Do you ever stop and ask yourself what matters to you? Too many of us have lost touch with our true selves, which I consider the root cause of many difficulties and stresses. Here is how to create a path to a values-led life. 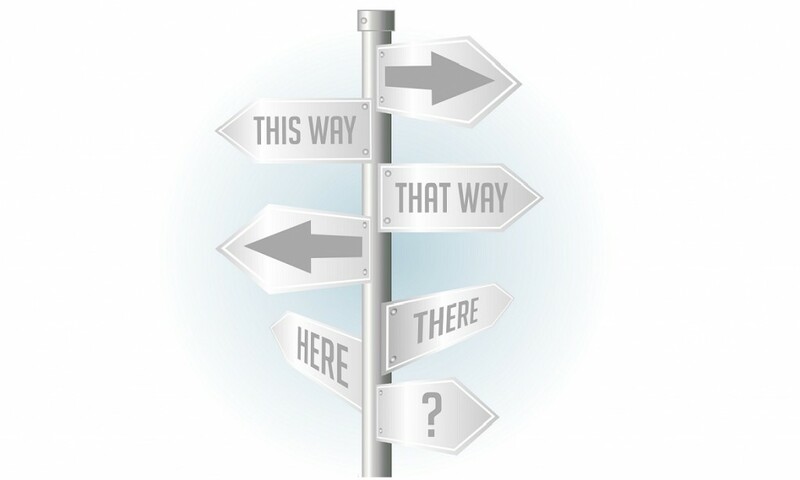 Values act like a compass, guiding you towards your life’s purpose. Connecting to your core values and activating them in your daily life is the fastest way to feel nourished, and the most motivating and direct route to personal fulfillment. When you are at your best, feeling invincible, happy and purposeful, you are living your values. Discover your essential valuesEveryone connects to experiences in different ways. Have you ever considered why some films move you, while others leave you cold? They are helping you connect emotionally to the essence of you. Start by thinking about your top three films or books, the ones you come back to time and again because they inspire you. Consider what it is about them that moves you, lifts your spirits and sparks a yearning. Now think of someone you admire, perhaps a celebrity, historical figure, someone in your family or in your peer group. Think about this person’s qualities. What is it that inspires you?Make sure you record your answers.What you have written down are some of your highest values. These are a mirror of you at your best. You are attracted to these qualities because you value them. You may struggle to express them sometimes, but ultimately the times when you express these values are when you are at your most empowered. What do you love doing with your spare time and why? Where do you like to travel and why?As you reflect on your answers, you will begin to arrive at what is essentially important to you and how you can activate your values. Express your valuesOnce you have identified your core values, the next step is to fully express them in your life. Living your values every day will focus you on what is most important and fulfilling.If one of your core values is ‘love’, it is worth examining how do you express this ‘love’ through all the roles that you play as a husband/wife, father/mother, son/daughter, employer or friend. How are the people around you benefiting from the values you are expressing?Once you become more conscious of your most vitally important values, you can make sure they are reflected more actively in your daily life.What can you do today to express your top five values? Now highlight the urgents in green.If your urgents greatly outweigh your vitals, it may be time to re-prioritize. Take care of your biggest asset – YOUCreating space for self-nurturing, decompressing and rebooting is essential to your well-being. If you do not take time out, you will soon be running on empty. The signs are clear: irritability, fatigue, frustration, stress, even illness.Does this sound familiar? If the answer is YES, this is when it is essential to STOP and begin to make different choices.Having worked through these simple yet powerful questions, take some time to reflect. Then ask yourself, am I living my life according to my highest values? If not, ask yourself: What am I going to do about it? 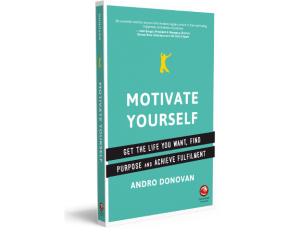 Until you do, your happiness and fulfilment may be just out of reach.Taken from the original article at YPO.org published 22/03/2016 by Andro Donovan.